Kymberly loves to cook, bake and preserve. She'd love more time to experiment in the kitchen and come up with delicious (healthy) recipes! Weather turns cooler, leaving the exhausting heat of summer behind. Trees display gorgeous fall colours, turning hillsides into wonderful paintings. Apples are ready for harvest! I love apples - in smooth sauces, piping hot pies, delicious juices and of course, they make the best dessert and tea cakes! 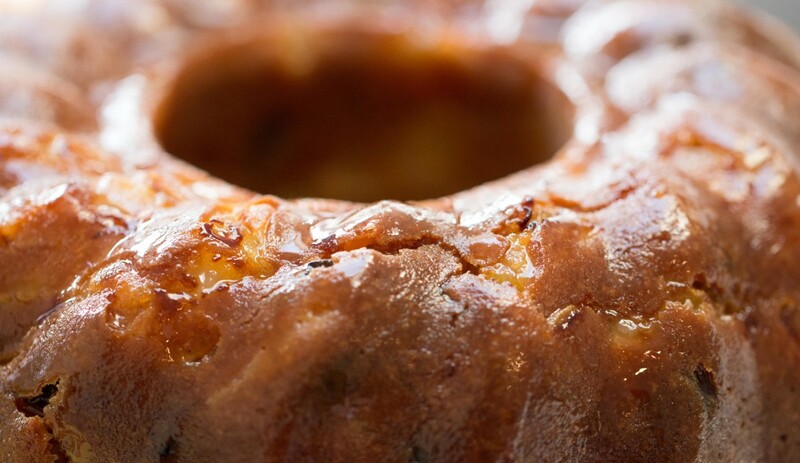 This apple bundt is as gorgeous as it is tasty. 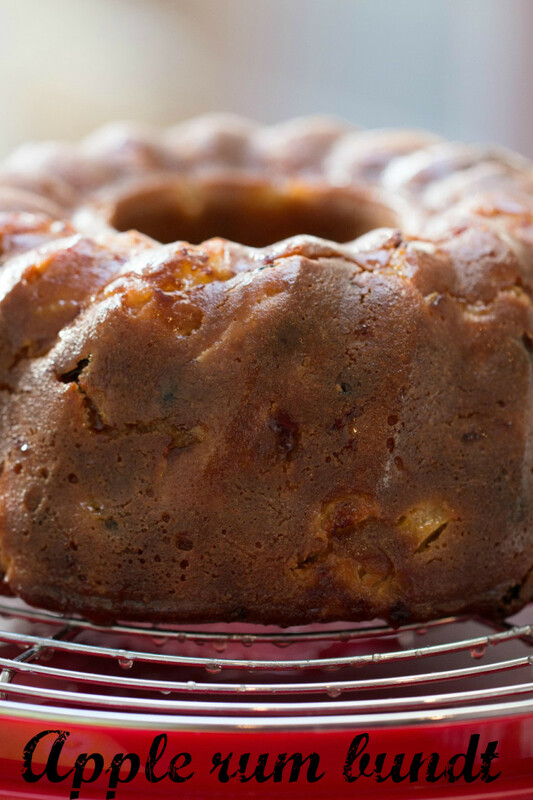 With plump, rum-soaked sultanas, packed with juice apple pieces and smothered with a rich rum glaze, soaking into the cake while still warm, it is one of my favorites. With the apple harvest continuing into winter, the rum glaze makes this a festive and tasty Christmas treat for people who don't like dense fruit cakes. Any rum-soaked dried fruit works well, with cranberries and sultanas being my favorite. For a spicy, gingery flavor, use chop up glace ginger, but don't soak it in the rum. 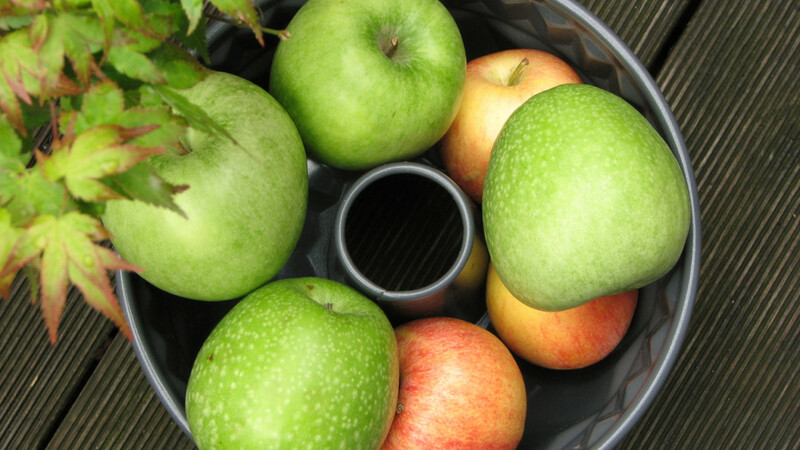 If you have a fussy eater who doesn't like dried fruit, simply leave it out - the apples are wonderful by themselves. Bundt tins make any cake look super special. High and decorative, they are perfect for birthdays or other celebrations. They do require a longer cooking time, to ensure that the thickest sections are cooked through. Check with a wooden skewer a few minutes before the suggested cooking time. 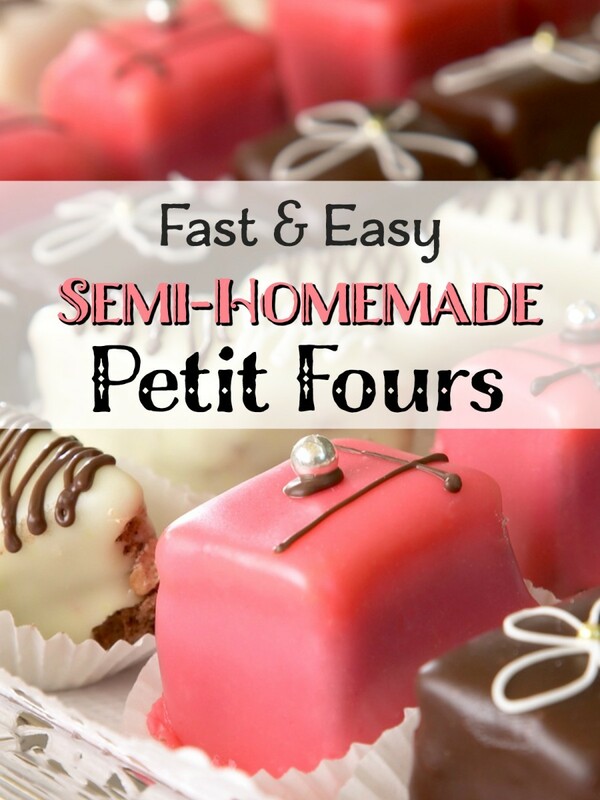 They are easy to ice with a brushed or poured on glaze or melted chocolate when hot. I find a silicone brush works best to apply the glaze evenly. Their shape is useful when making interesting cake decorations - a ballroom skirt on a doll, a round hobbit hole, a fiery volcano or an animal's watering hole. Nordic Ware has a great line of specialty bundt tins. Soak the sultanas in the rum. Whisk the flour, baking powder, bicarb soda, salt and cinnamon together. Cream the butter and sugar, then add the eggs one at a time, then the vanilla. 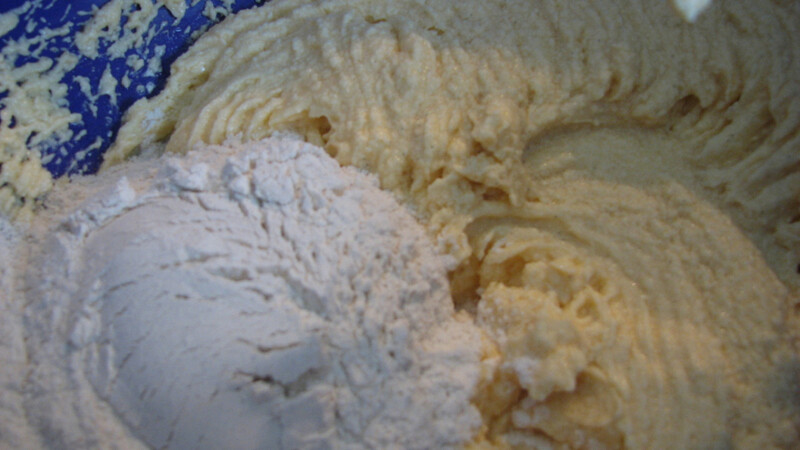 Mix the flour and the sour cream into the wet ingredients in three batches, alternating flour then sour cream. Drain the sultanas (keep the rum for the glaze). 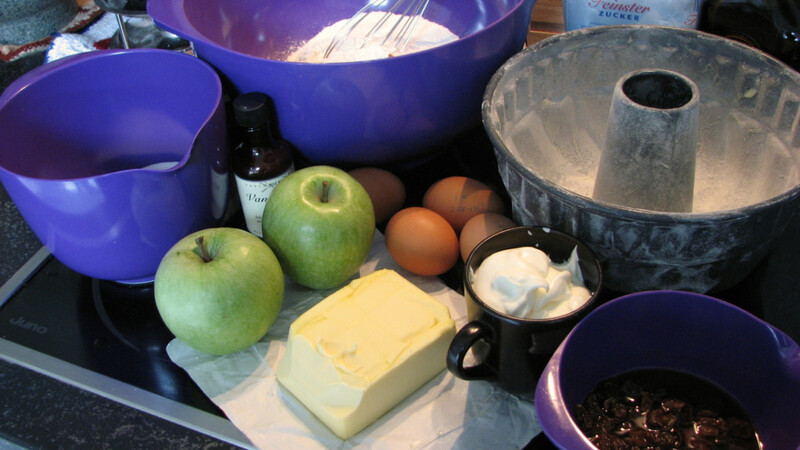 Fold the sultanas and apples into the cake batter. Butter and flour a large (10 cup) bundt tin, spoon in the batter, then bake at 180C (350F) for 50-60 minutes. Melt the butter and sugar with the water for the glaze in a small saucepan, then add the rum. When the cake is ready, remove from the oven, and while still in the tin, poke some holes in the base. Spoon or brush 1/4 - 1/3 of the glaze over the cake's base. Wait 5 minutes, then invert onto a cake rack or serving plate. Spoon or brush the rest of the glaze over the top of the cake while it is still warm. 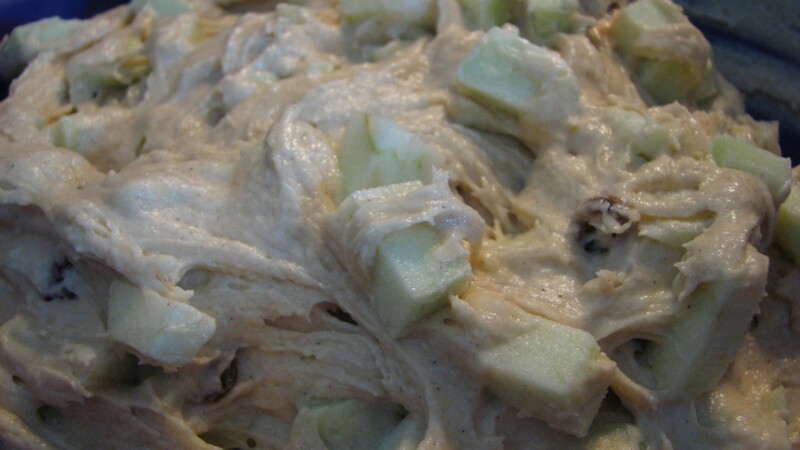 Use clear apple juice instead of rum for the sultana soaking liquid and in the glaze for an extra apple kick. 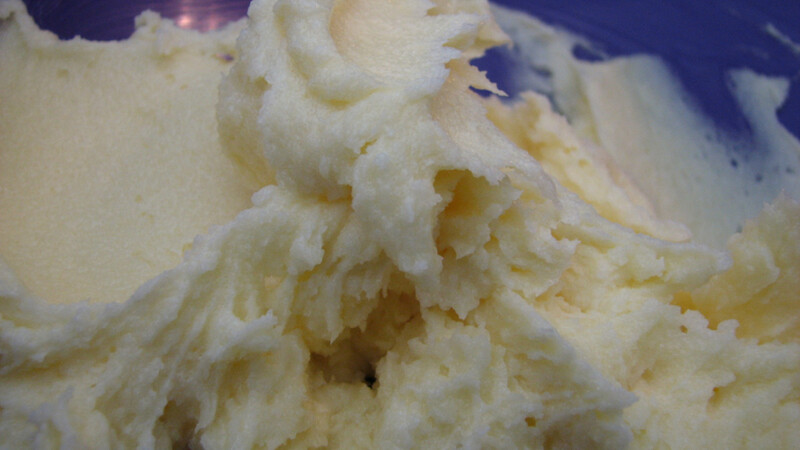 Dairy free - use dairy free margarine instead of butter. Gluten free - use gluten free flour and baking powder. Unfortunately, fructose free is impossible with this cake! 1. 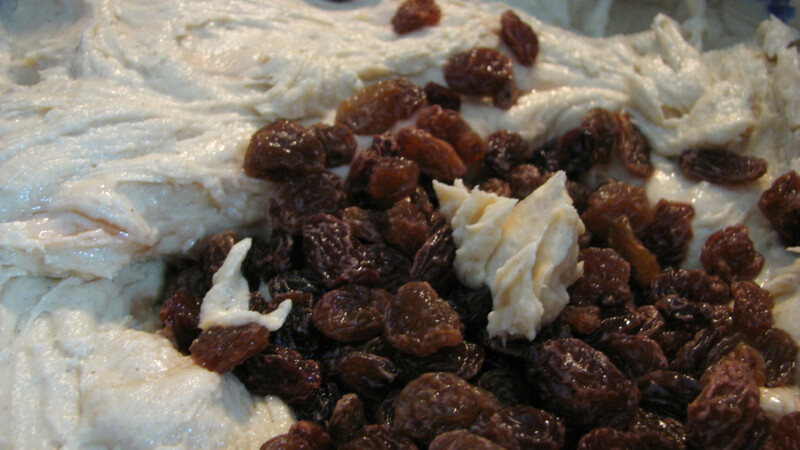 In a covered bowl or cup, soak the sultanas in the rum for at least a few hours. Soaking overnight will give you the plumpest, juiciest sultanas. 2. 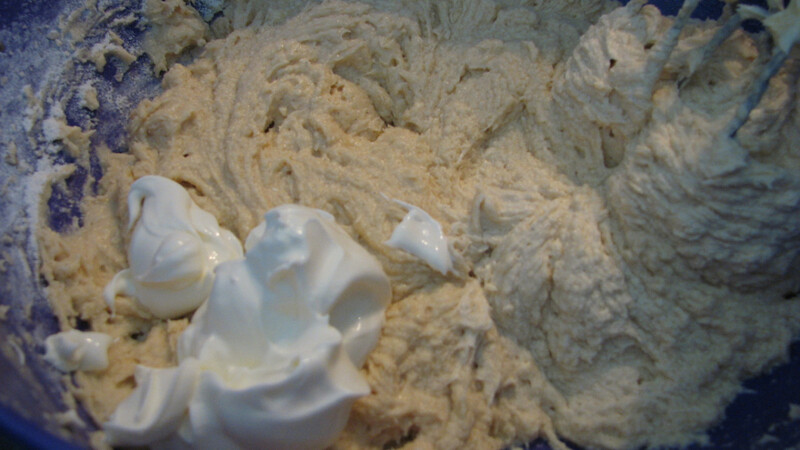 Prepare the bundt tin - butter and lightly flour so that the tin is evenly coated. 3. 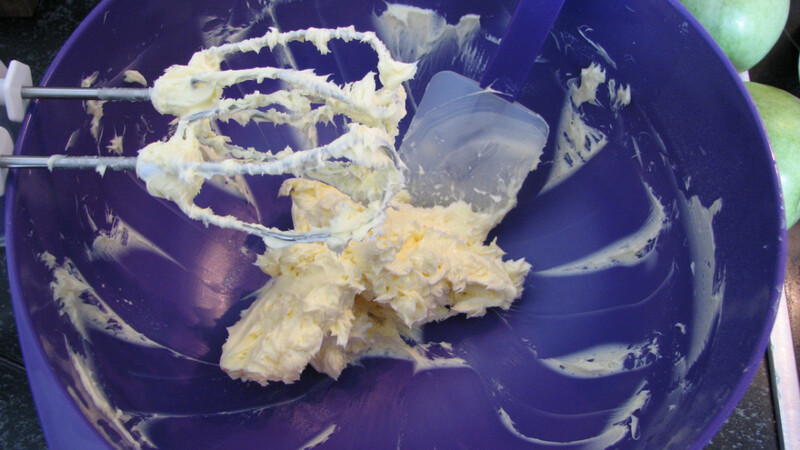 In a large bowl, whip the butter until it is light and creamy with an electric beater or cake mixer. 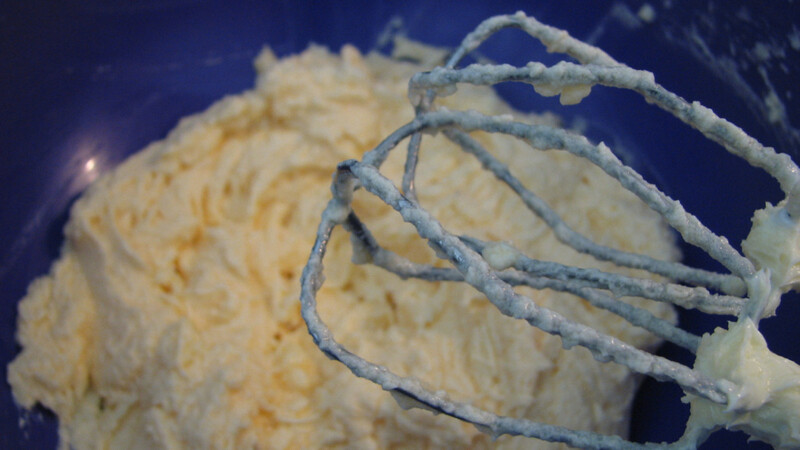 Add the sugar to the whipped butter and continue to whip for about 3 minutes. 4. Add the eggs, one at a time, whipping for 30 seconds are each addition. Then add the vanilla essence. Vanilla paste or the seeds from whole vanilla beans will give your cake a more luxurious look and taste - warmer than vanilla essence. 5. 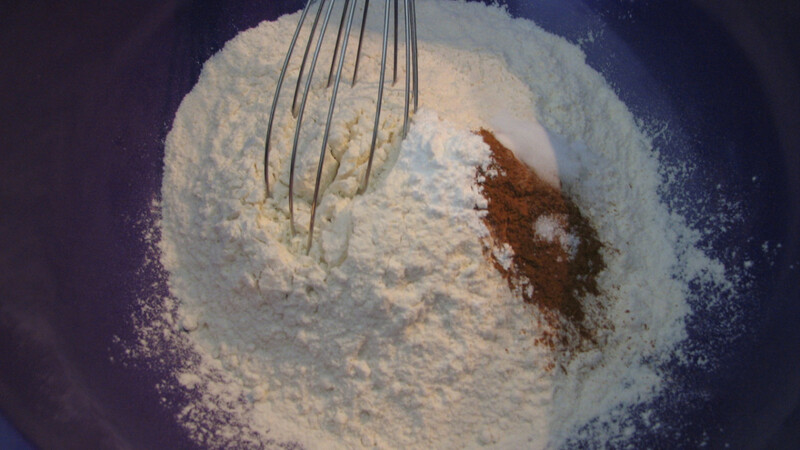 Add the flour and sour cream in batches - 1 cup of flour, mix to blend well, ⅓ of the sour cream, mix to blend well, and repeat until all the flour and sour cream has been mixed in. 7. Peel and core the apples, then dice. 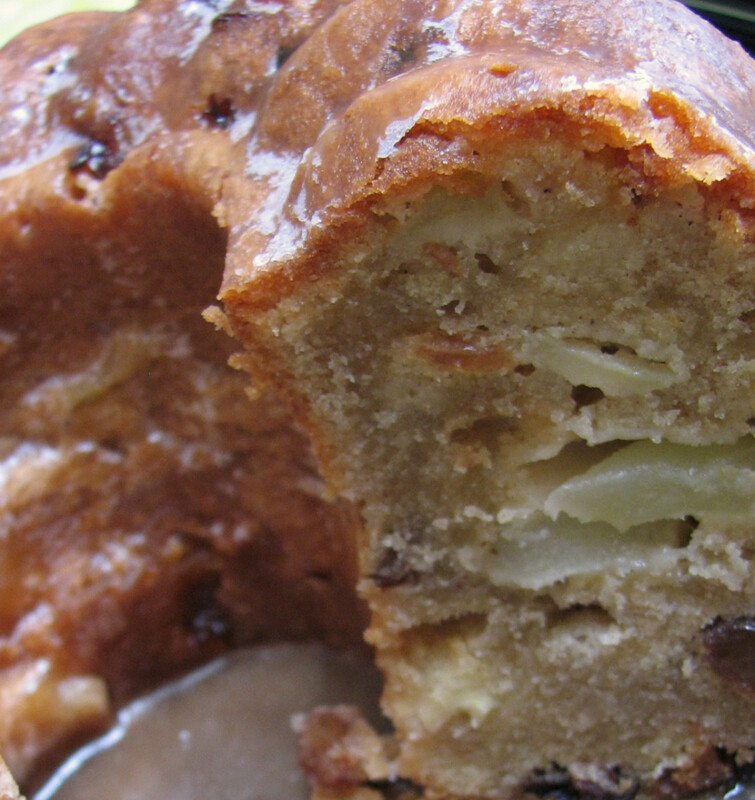 Any juicy baking apple that keeps its form works well in this cake. My personal favorite are Granny Smiths because I love their tartness, but other apple varieties work well. Tip: to stop the apple pieces from browning, sprinkle them with lemon juice to stop the oxidation process. 6. Drain the sultanas from the rum with a fork. 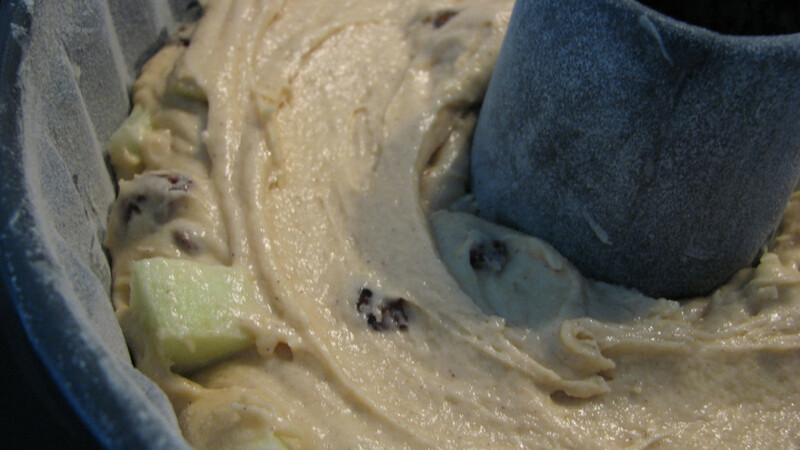 Fold the sultanas and apple pieces into the cake batter well. It will be quite a stiff batter. 7. Drop large spoonfuls of the cake mixture into the prepared bundt tin. Push the batter down to even out the top before baking. 8. Bake in a moderate oven, 180°C (350°F) oven for 50-60 minutes, or until a wooden skewer inserted into the middle of the cake comes out cleanly. 9. Prepare the rum glaze before you remove the cake from the oven. Heat the water, sugar, butter in a small saucepan, stirring continuously. Add the rum when everything has melted and remove from the heat. 10. 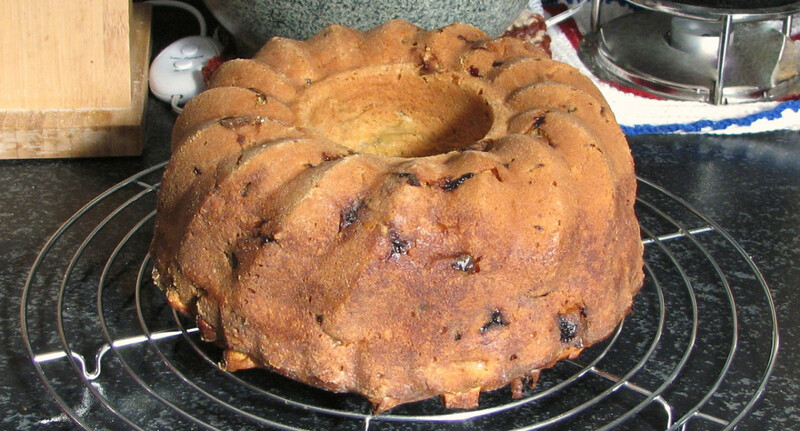 Remove the cake from the oven, and while it is still in the tin, poke holes in the base, then sprinkle several spoonfuls of the rum glaze over the surface. 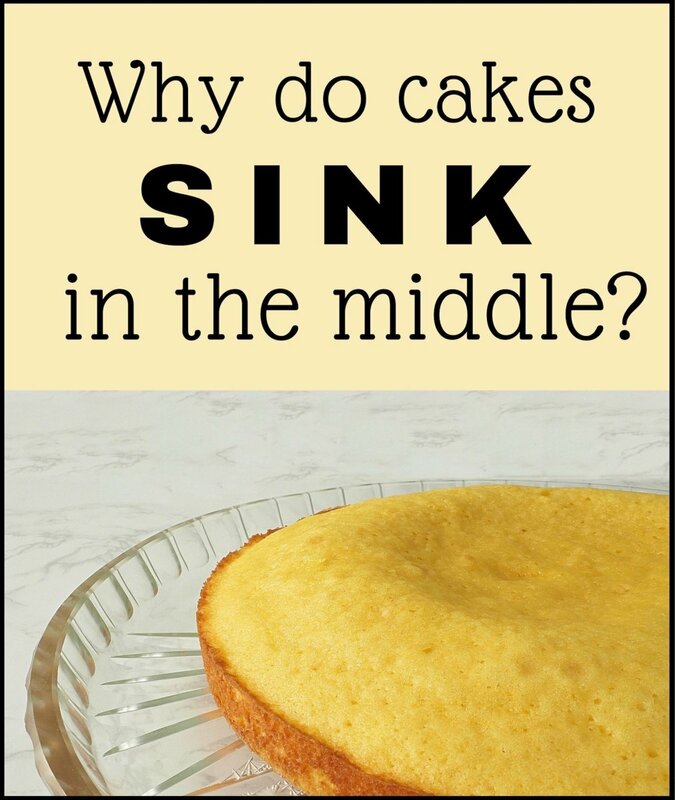 The more holes you poke, the better the glaze will soak into the middle of the cake. 11. Rest in the tin for 5 minutes, then turn onto a wire cake rack. Put the rack over an oven tray or large bowl and gradually ladle or brush the rest of the rum glaze over the cake. This cake is most delicious when fresh, either warm or cool. 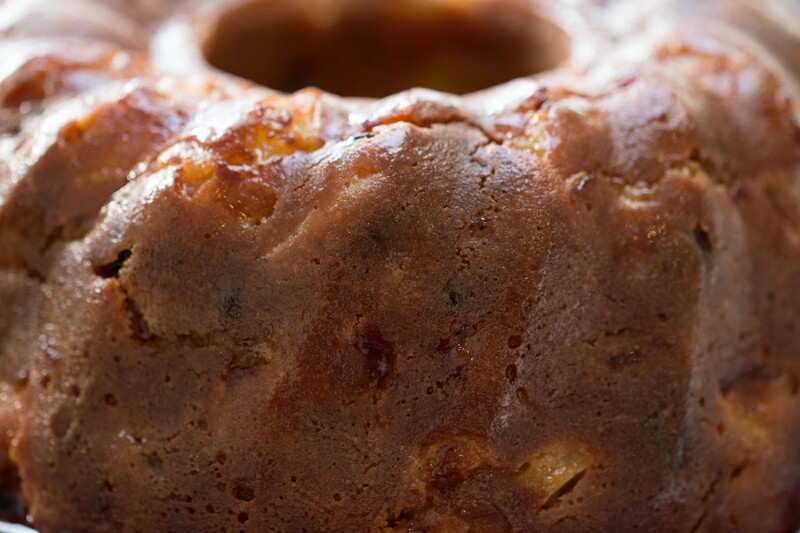 It is incredibly moist, with plump sultanas and juicy apple pieces. In my opinion it is most wonderful warm, with a scoop of vanilla bean ice cream! It will keep at room temperature for a couple of days, if it lasts that long! What is your favorite apple or apple dish? 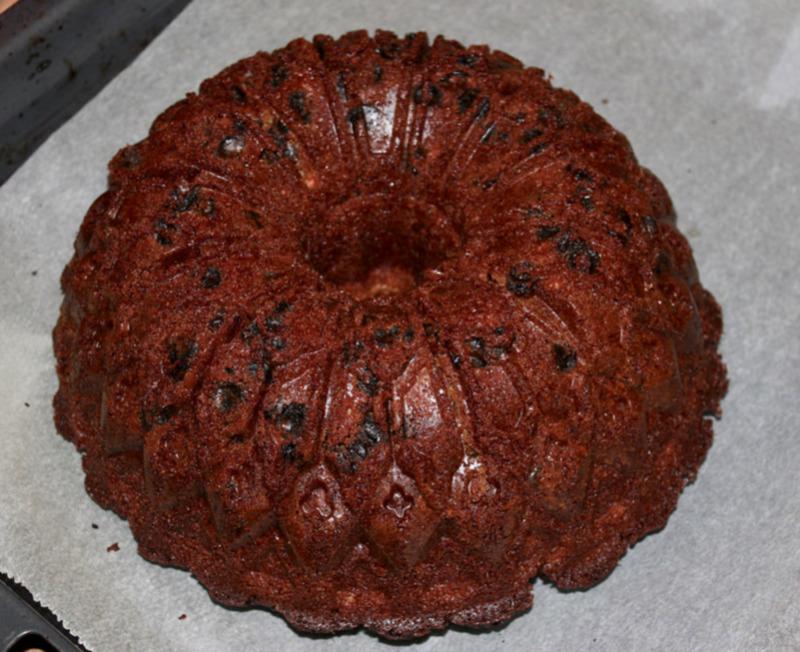 Best Bundt Cake and the Secret Ingredient Is Prunes! 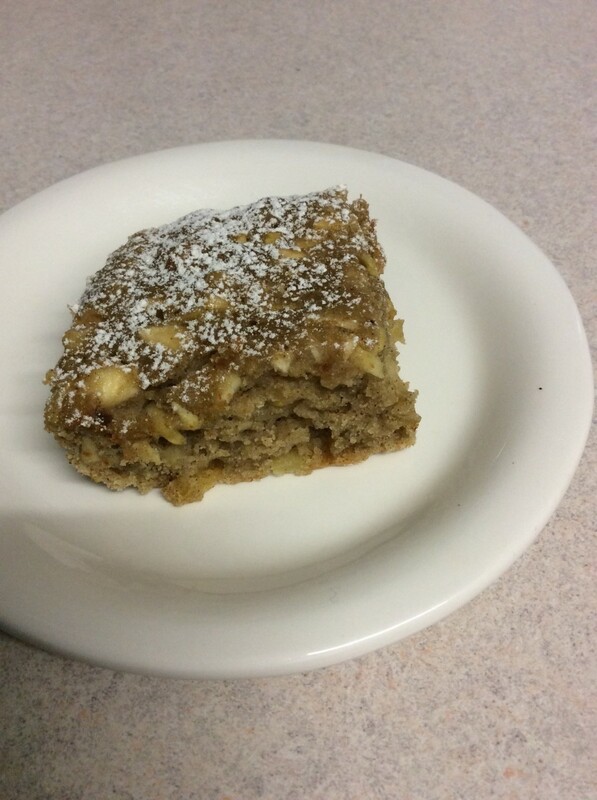 Apple cake is one of my husband's favorites. Even when I make cakes he likes he says, "this would be even better with apples". I have never made a bundt cake but they are popular here in Brazil. I will definitely be making this. Voting up, sharing and pinning. Wow... Awesome recipe. thanks for sharing. Yum! I pinned it so I'll remember where to find this great recipe! 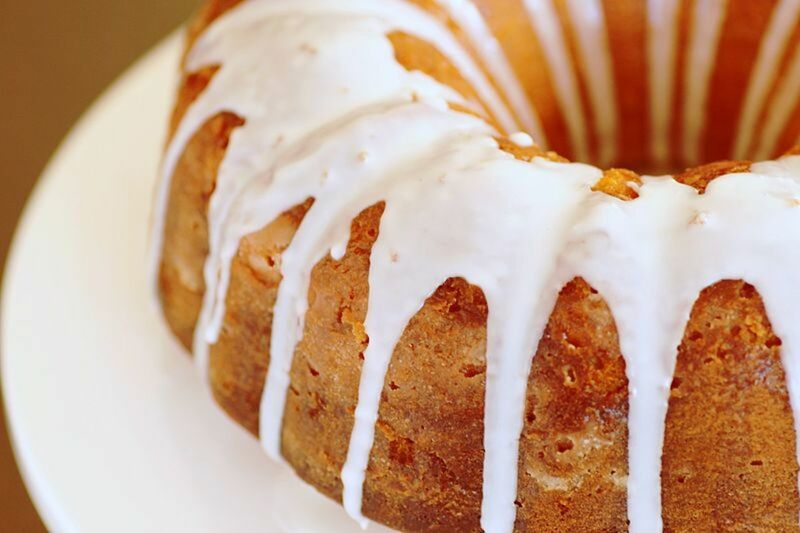 Oh my goodness, another one of your delicious bundt cake recipes! Your description and photos makes my mouth water. I especially like the idea of the rum-soaked dried cranberries and apple pieces. Can't wait to try this one. Thanks! Thank you Deborah-Diane, anglnwu, Faceless39 and Hezekiah! Looks delicious, I will need to check this out and give it a try. Voted up, useful. That looks absolutely delicious! 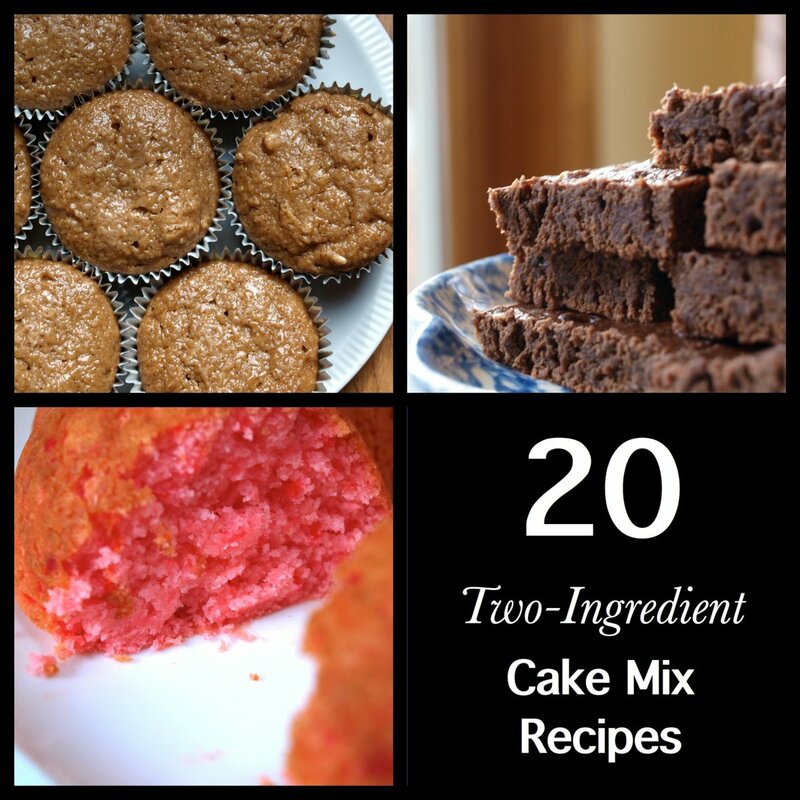 Thanks for sharing this recipe and great images. This is mouth-watering good. I'm going to try it. Thanks for sharing. This cake sounds yummy! I will definitely have to give it a try. Thanks for sharing your recipe. luvintkdj - I hope you enjoy it! Looks delicious! I think i will try it! pinning this recipe for sure. Mel - Bundt cakes are awesome! I don't particularly like thick cream or icing, so a thinly glazed, moist bundt cake is heaven for me (especially in a country that loves its cream!) Thank you so much! I have been trying recently to improve my food photography (it's one of my weak points). I guess it might be working! Steph - Apple and rum seem to be 'holiday' like flavours, at least for me! They pair so well together! I hope you enjoy the cake! Alissa - Bundt cakes always look fantastic, unless you forget to flour the tin, as I've done occasionally! Thank you, and enjoy! Andrew - Thanks so much! If only my community college had fruit trees, I am jealous! Freshly juiced apples are incredible, so much better than bottled. Which is your favourite apple variety? Great hub - I bow before your splendid bundt cake. Apples are just a phenomenal fruit, so many different varieties each with their own flavour and texture and appleness! I work at a community college and we've just harvested and juiced many of our apples - there is absolutely nothing to compare to just juiced apple juice! I respect your cooking skills, I've voted. Wow those pictures look absolutely delicious! Definitely going to have to try this recipe out. Hopefully my finished cake looks as good as yours! Job well done - voted up! Looks so delicious! I'm bookmarking this one. Love Apple and Rum flavors together! I've never made a bundt cake before, I'll have to give it a shot. I think they're so pretty and I bet they taste wonderful! Awesome hub (as usual), up-voted, pinned, and shared! Penelope - I hope you love it! Thank you! It has definitely beaten my toffee apple cake and apple pie to become my favourite apple dish. Grated apple for dessert - sounds healthy, easy and delish! ptrg777 - Thank you! It's a great taste, and has me pondering how other alcoholic glazes would combine with various fruits and cakes. But I have to space out my baking, or it will all go to my hips! I hope you love the cake! Internpete - Thanks! The rum makes the cake super special! I only had 80-proof on hand, so it was incredibly tasty. Enjoy! Claudia - Thank you! This is my new favourite -- definitely not as sweet as the toffee apple cake. It went amazingly quickly, I wish I could give you a slice, but there's none left! Carol - Another bundt conversion! I love bundt cakes because they look special, even when they aren't iced or decorated (saves time). The rum certainly makes it taste like Christmas! Enjoy! Rum Glaze! What a great idea...looks delicious! Will have to try it during the holidays. This is fabulous. Oh it looks so great. I'm going to make it THIS WEEK. Voting up! And awesome. This could just become my favorite apple dish. Otherwise I like grating an apple for my granddaughter for her desert, which she loves! This cake recipe is going to be made by me in December. I am going out and buying a Bundt pan for the occasion. Sounds delish. Thanks for a great recipe. 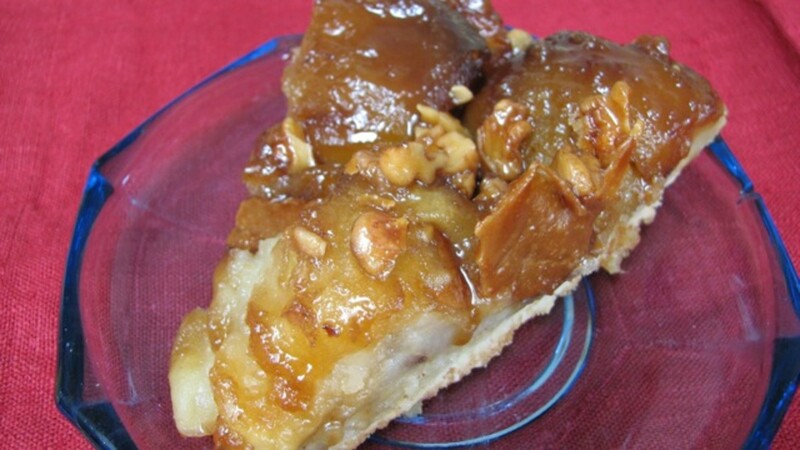 Yummy...... another delicious looking apple treat!!!! Loved your award winning one but this one looks equally good. I would love to have a slice of it right now! Voted up and interesting. 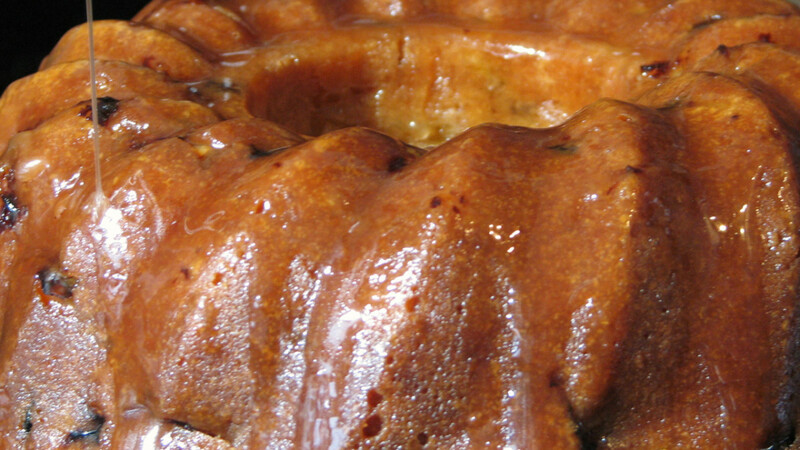 Love apple cake and the rum glaze sounds very good. 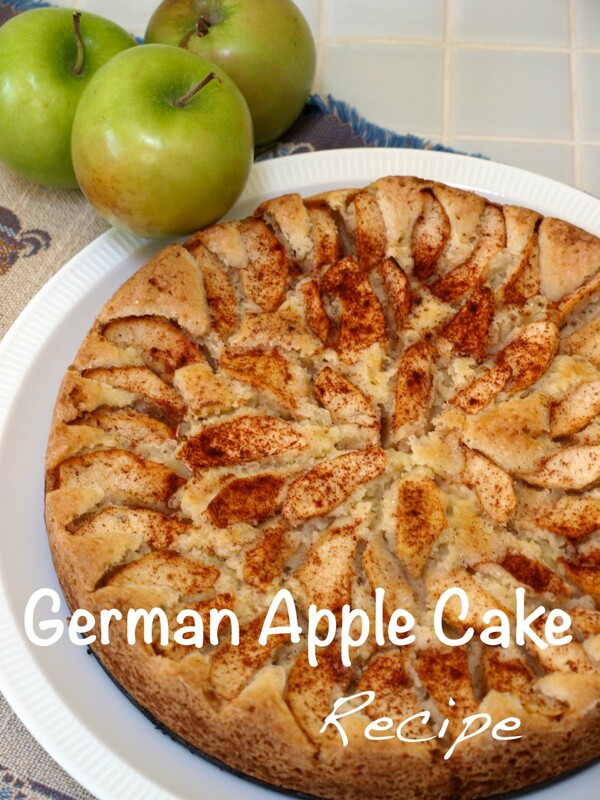 In Michigan where I currently live, there are plenty of fresh apples to choose, so I might just have to try this recipe out! Voted up.